Alaska Airlines Flight 261 was a scheduled international passenger flight on January 31, 2000, from Lic. Gustavo Díaz Ordaz International Airport in Puerto Vallarta, Jalisco, Mexico, to Seattle-Tacoma International Airport in Seattle, Washington, United States, with an intermediate stop at San Francisco International Airport in San Francisco, California. Would I Repurchase These Empties?! 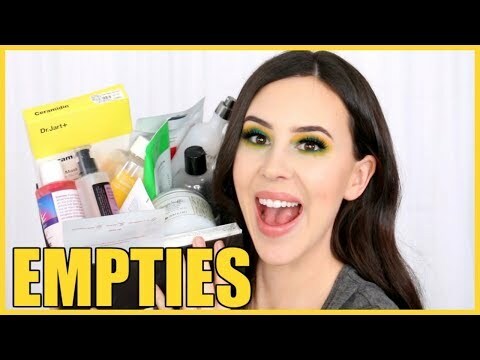 || Makeup & Skincare Products I've Used Up 2019!